Wall Balls are either the best exercise you’re not doing, or the worst exercise that you are doing – according to most crossfit followers. They’re an incredibly intense and effective exercise that works the whole body, they are also one of those exercises (like burpees) that will leave you in a heap on the floor after just 60 seconds. In this article we are going to look at what Wall Balls are, how to perform them, why you should perform them, and what muscles are being worked when you do so. Grab a large medicine ball, not necessarily a heavy one (that comes down to your own strength and fitness) but you’ll want one of the larger, softer medicine balls as you will be throwing them quite high above your head. Stand in front of a wall with the medicine ball held at chest height. Squat down until your legs are around parallel (higher or lower based on your mobility) and then as you spring back upwards you can throw the ball high up in the air. The ball should travel quite high and then hit the wall before rebounding down towards you. Catch the ball at chest height and then squat down again to repeat the movement. That is a wall ball. What are the Benefits of Performing them? Wall balls make a fantastic exercise for the same reason that battle ropes and burpees do, they work both the upper body and the lower body. They are also a great combination of cardiovascular exercise and resistance (the medicine ball counts as a resistance weight). Holding the medicine ball while squatting down can also help you to improve your squat technique, in the same way that a goblet squat can improve your technique. Wall Balls are also adaptable to your training goals, you can use them for High Intensity Interval Training – they work particularly well for TABATA training (20 seconds work 10 seconds rest multiplied by eight). Alternatively you can use them as part of a cardio circuit, or as a superset with a regular exercise (such as barbell bent over rows). They can also be used as part of a plyometric program where the emphasis would be on quality rather than quantity. Very helpful for Track & Field athletes or contact sports such as rugby or American Football. While squatting down the main muscles that are worked are the Quadriceps and Gluteals, while your Hamstrings will also be used. As you rise back up and throw the ball your calf muscles and Soleus muscles will be worked in your lower body. The upper body muscles that will be worked are the Pectorals (chest) and Deltoids (shoulders), the Abdominal muscles will also be worked throughout the movement, tensing while you squat down, and when throwing the ball. The abs will also need to be braced as you catch the medicine ball. Your Trapezius muscles will also be worked (holding the ball, throwing the ball, catching the ball) as the other muscles of your upper back – including your Latissimus Dorsi. Wall Balls are never going to be anyone’s favourite exercise, because they are so hard to complete. But they could be the exercise that improves your throwing and catching ability, improves your power, or just improves your squat technique. 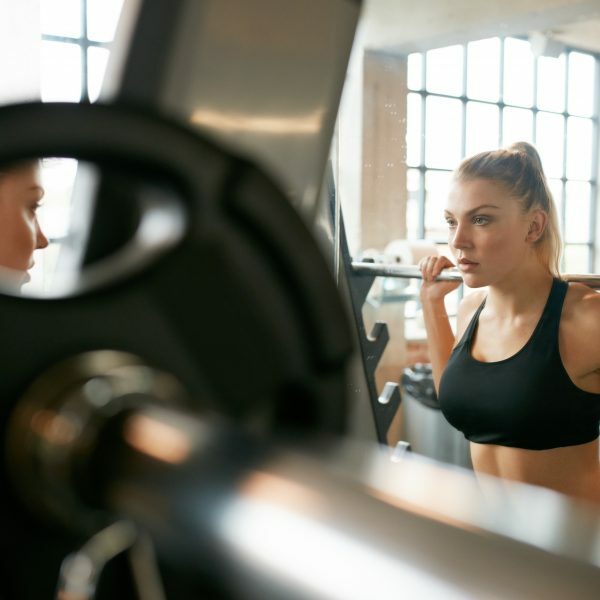 They are also the exercise that will burn a lot of calories and lead to even more calories burned after you finish (known as the after burn effect or as EPOC). Learn how to properly perform them and you’ll have an excellent finisher exercise, a great TABATA exercise, or even just a decent cardio exercise that you can do instead of jogging.